As the winter night draw in, a work lamp is really handy. 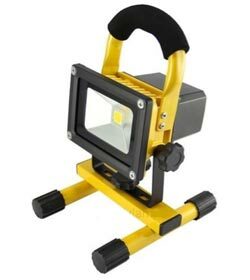 This is an IP65 rated 10W rechargeable lamp with a 4 to 6 hours usage time. It even comes with a car and a mains charger. The suggested sale price is £63.99 – You can win this for nothing! Simply enter your details in the form to be entered into the prize draw. This competition is open to anyone over 18; there is no purchase necessary. Please see the full T&C’s here. The winner will be selected at random from all entrants. 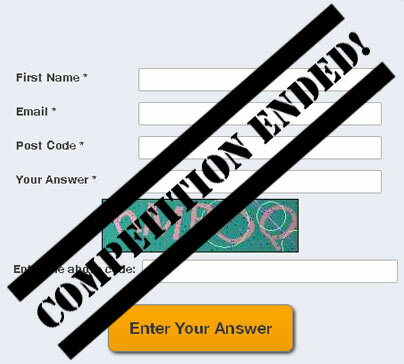 This competition ended at midday on Thursday 19th November 2015.